Welcome to the Louisiana Cajun Mansion Bed and Breakfast Near Lafayette, LA. On parle francais! Rekindle relationships with elegance, class and the comfort you are looking for. Whether you're traveling on business, vacationing or just need a romantic getaway or a girls getaway, do it in classic style while surrounding yourself in a luxurious environment. We are sure you will enjoy your stay! All guest suites offer plush beds and sumptuous linens; providing you with luxurious comfort so you can ensure that you'll sleep soundly. 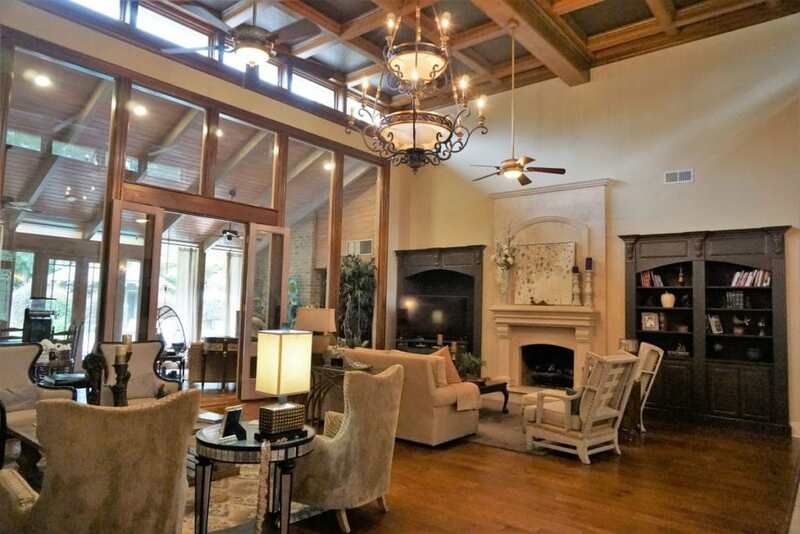 Finding a quaint area to relax is never a problem either at the Cajun Mansion. You have great choices such as getting your feet massaged in the sun room, relaxing on the patio near the pool, kicking back in the large living room or getting a massage in the privacy of your room! The property is gated, therefore you'll experience that extra layer of security. You'll also get your own private pin code to go in and out the front door. 24/7 Complimentary soft drinks, water, coffee, tea, juices, pastries in the breakfast bar plus one complementary drink upon arriving between 3:00pm and 4:00pm. A complimentary home-made Cajun breakfast is served daily. 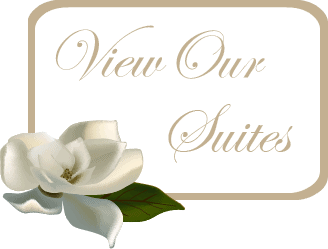 We're located in the middle of Cajun Country and we are located minutes from everywhere you would want to visit . You're in the heart of local festivals, Swamp & Alligator Boat tours, Cajun Food, Dancing & Music. We love our French speaking guests; On parle francais! 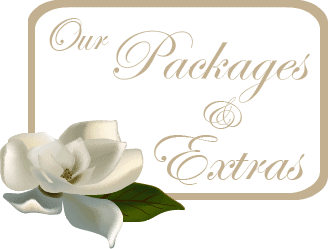 We are an elegant Venue for hosting Small Weddings & Parties, Bridal & Baby Showers and Elopements. Thank you so much for this amazing weekend getaway. Our room was so beautiful and inviting and I can't say enough good things about the innkeeper Ms Sandra and Dodie. You made us feel so at home. Breakfast in bed was amazing and we are already looking forward to our next stay with you guys! We enjoyed chilled champagne and chocolate covered strawberries on arrival. Couples massage was fabulous. We enjoyed delicious meal with a taste of different wine or champagne with each course of the meal. My daughter’s bridal shower was a time amongest the Cajun Masion never to be forgotten. 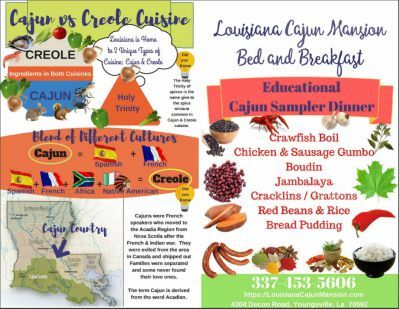 I would recommend the Louisiana Cajun Mason to any group small or large who desire to spend an elegant time together in peace and harmony. Thank you for your unforgettable service, time and quality. We stayed here for 3 nights for my bachelorette trip and loved it! Staff and owners were so friendly and accommodating and the food was wonderful!! Will be coming back soon. It’s such a beautiful place. We celebrated my daughter's 9th birthday the Cajun way! We had a wonderful time Glamping at the Cajun Mansion! This is the only way I would ever camp! Thanks for a great experience! I would recommend the Cajun Mansion for nights away, weddings, special events and glamping! What a great place to elope or have a wedding this is the place. She will work with you down to the last details. So many packages to choose from. Grounds and inside is beautiful. Grounds and inside perfect for pictures. She works with down to the last detail. I can’t say enough about this B&B. The mansion is beautifully decorated, the hospitality outstanding and the food incredible. This was our 2nd time staying at this B&B. You WON’T be disappointed. We stayed at the Louisiana Cajun Mansion for only two nights. It was perfect. People were friendly, rooms were perfect. We felt like kings. We can advise this mansion to everybody who do not mind to spend some money for luxury and comfort. Sign up for our monthly Newsletter. Get exclusive discount rates and news from the Mansion to your inbox. Join today and we'll send you a free copy of the Cajun Sampler Recipe Book.